The Leverage cap will help you retain the baton during dynamic confrontations. 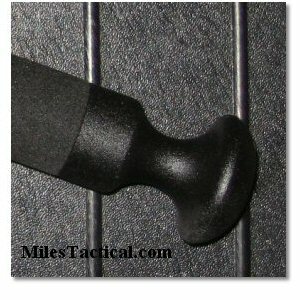 The unique design will also increase the striking potential as it allows you to grip the baton farther down on the handle. The ASP Leverage cap replaces the stock endcap and helps to secure the baton in the officer’s hand. This helps with baton retention and control. 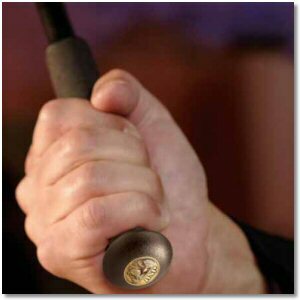 The Leverage cap will help you retain the baton during dynamic confrontations. 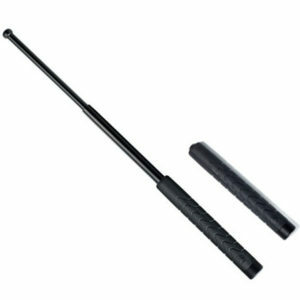 The unique design will also increase the striking potential as it allows you to grip the baton farther down on the handle. 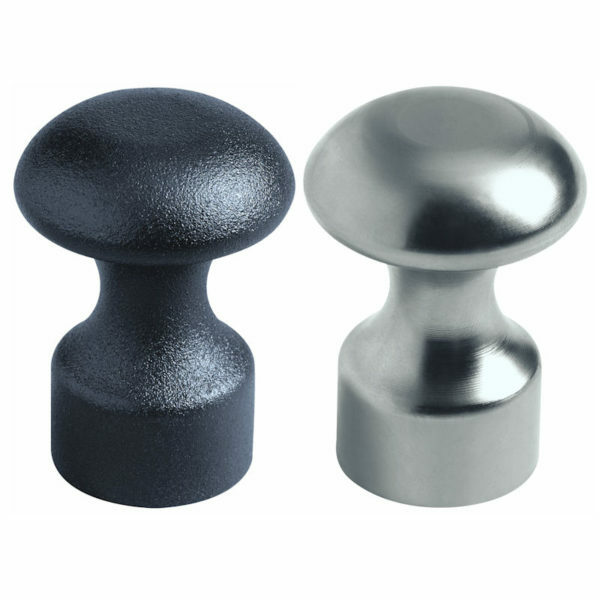 The leverage cap has a smaller diameter than the baton handle and is designed to employ the fulcrum principle. Your little finger will rest in the reduced diameter of the leverage cap allowing you to exert extra leverage during a strike. With the leverage cap installed, an F16 baton has the impact of an F21, an F21 strikes like an F26. – Increases the striking power. 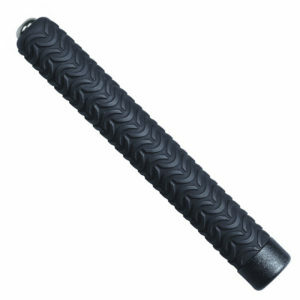 I bought this add on and it really enhances the controlability and striking force of the ASP Baton. I highly recommend it. 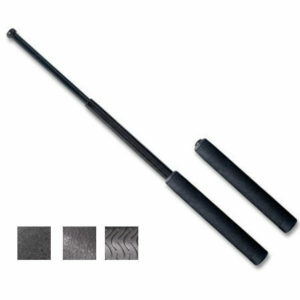 The Leverage Cap adds greatly to an extra-secure grip on the 26′ baton, kinda like the way a baseball bat is shaped at the bottom. I got me one and I highly endorse it. This leverage cap seems like it would hold up in just about any situation you might encounter when it comes to someone trying to attack you. Bought this cap for my asp and it seemed like once I put it on the asp really balanced out and got a little more intimidating. 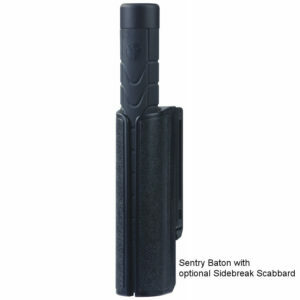 Thank you baton defense for you professionalism in getting these products out to me so quickly. This product arrived in 1-2 days with no problems. 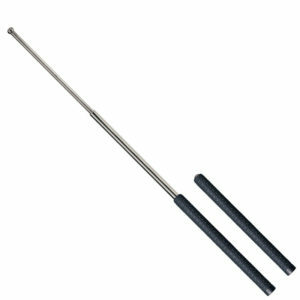 Fits perfect on the baton and gives it a great balance/hold. I’m very satisfied with this purchase. 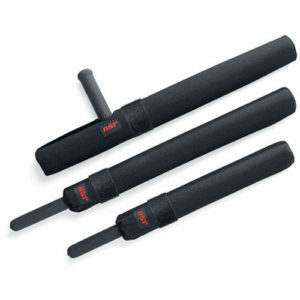 The interchangeable caps were quite satisfactory and do seem to provide better control of the baton.